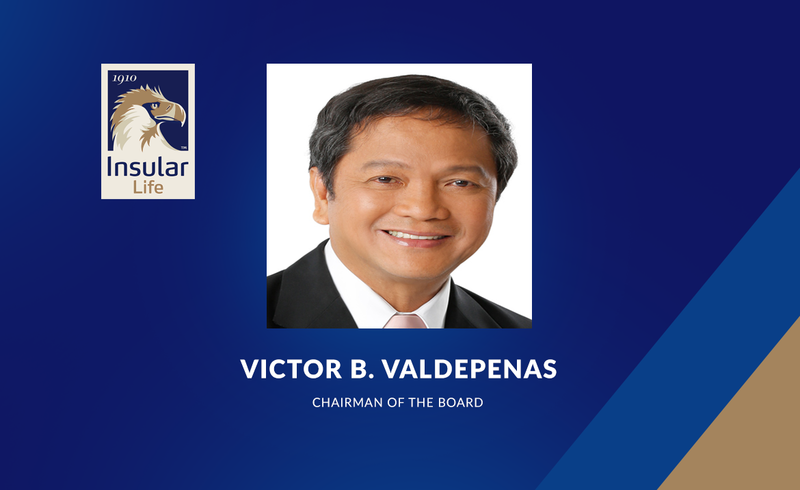 The Board of Trustees of The Insular Life Assurance Company, Ltd., announced the retirement of its Chairman of the Board and Chief Executive Officer Vicente R. Ayllón effective January 24, 2016. He will take on the role of Chairman Emeritus up to December 31, 2016, as a support to the transition. Ayllón exercised visionary leadership, steering the institution through transition from a stock to a mutual company, diversified into allied financial services and remained a formidable force in the life insurance industry. 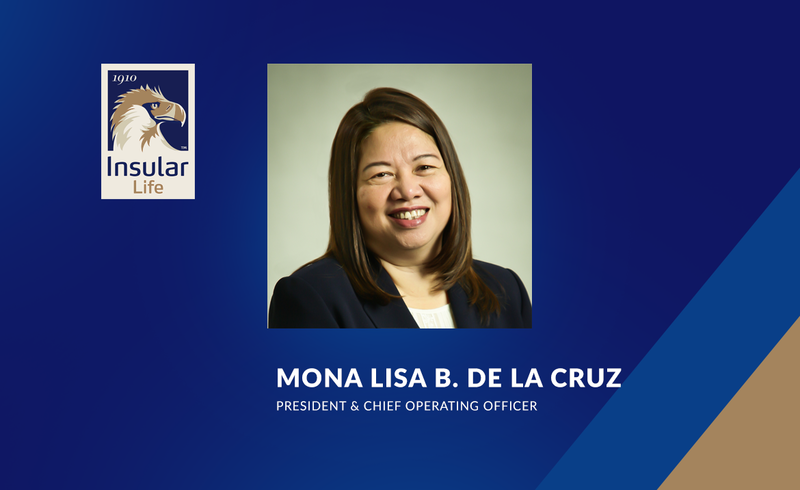 Through Ayllon’s leadership beginning 1977, Insular Life grew tremendously in terms of assets from P0.7 billion in 1977 to P104.4 billion as of end of 2014 audited financial statements. Net worth of the company was at its highest at P25.7 billion. 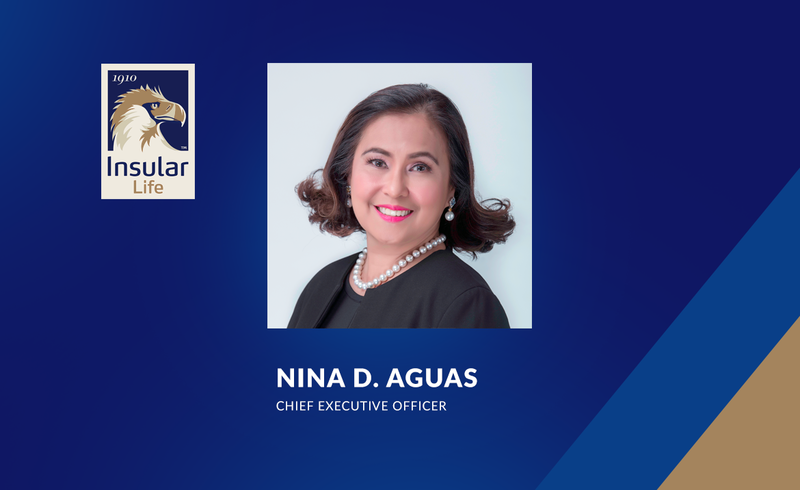 Today, Insular Life is the parent company of allied financial services Insular Health Care, Inc., Insular Investment Corporation, Home Credit Mutual Building & Loan Corporation. It is also affiliated with Mapfre Insular Insurance Corporation, its non-life insurance arm. 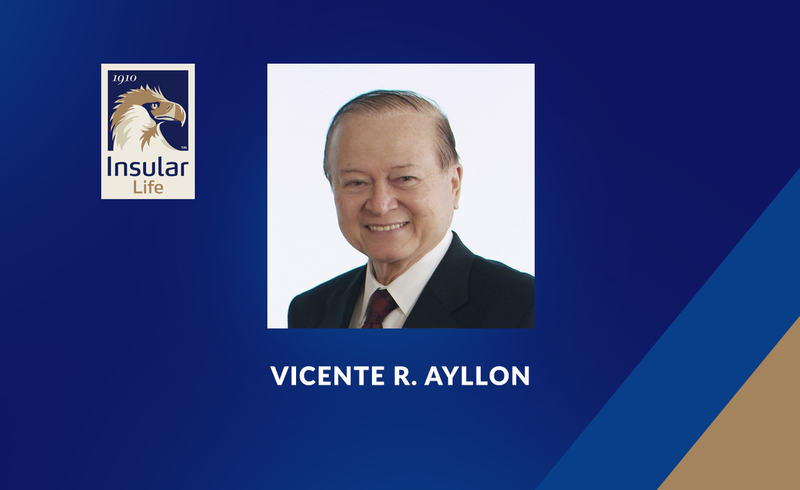 Ayllón has been a moving force in the Philippine life insurance industry, having set up the Philippine Life Insurance Association and served as its first president. He served for many years as director of the Insurance Institute for Asia and the Pacific, member of the Philippine Insurance Institute and the Philippine Insurer’s Club. He also served as director of international insurance organizations such as LIMRA International, Life Underwriters Training Council, and at various times led Philippine delegation to the Pacific Insurance Congress, Association of Insurers and Reinsurers of Developing Countries. Elected as incoming Chairman of the Board is Victor B. Valdepeñas. Valdepeñas is the outgoing President and Chief Operating Officer of Union Bank of the Philippines (UBP), after building a very successful career in the bank for 22 years. Prior to UBP, he was Vice President/Country Treasurer of Citibank N.A. ; Deputy Treasurer/Group Head, Trading Division of Citibank Manila. He was also Citibank’s Country Economist. He also served the government as Assistant Director of the National Economic Development Authority (NEDA). Meanwhile, appointed as incoming Chief Executive Officer is Nina D. Aguas. Aguas brings into the position over 30 years of experience with major financial institutions primarily Citibank and Australia New Zealand Bank. More recently, she was President and Chief Executive Officer of The Philippine Bank of Communications or PBCOM. She has a proven track record of building new businesses as well as defending and growing large existing businesses in highly competitive and challenging environments, and through difficult economic cycles ranging from the Asian crisis to the recent global financial crisis. Mona Lisa B. de la Cruz, continues to be President and Chief Operating Officer. De la Cruz was appointed to her current position middle of this year. Prior to her appointment as president, she held the position of Executive Vice President and Head of the Administrative Operations Group, as well as the Chief Actuary and Treasurer.